Our airlock styles include rectangle to rectangle, square to square, and round to round. 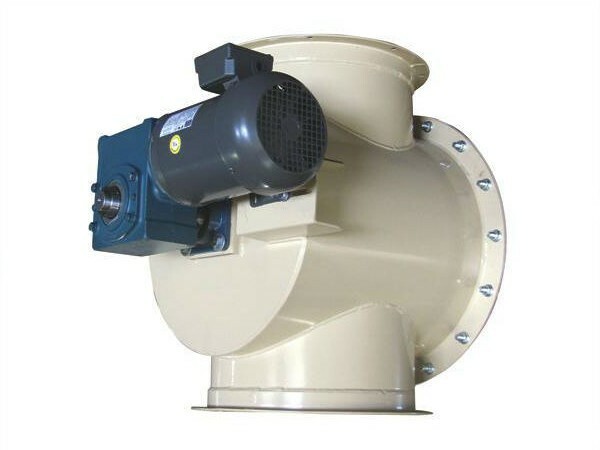 Most units utilize shaft mount reducers and c-face motors with no chains or v-belts to maintain. 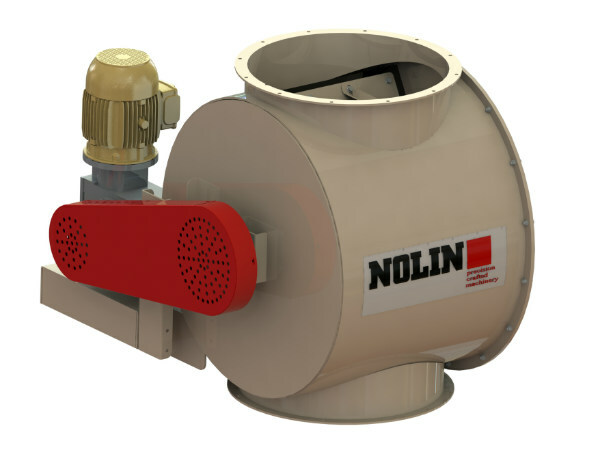 Nolin Steel offers the highest quality equipment available at the lowest possible cost.